What began as a single restaurant has grown to four locations for you to choose from! 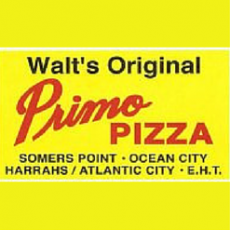 Serving Cape May and Atlantic Counities you'll find a Walt's Original Primo Pizza is minutes fom your door. While all our locations keep the same high standards and quality food, each one offers a slightly different menu. 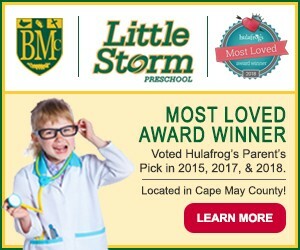 Choose a location above to see its offerings!